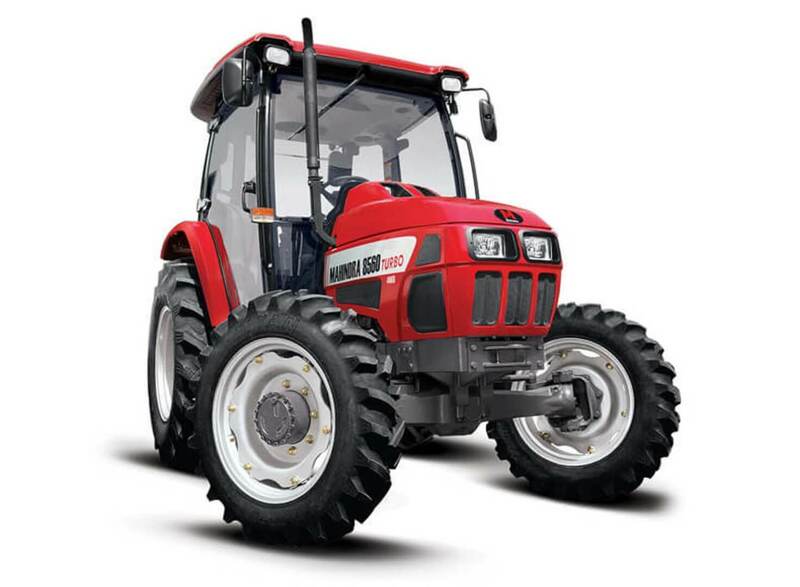 The largest in its range, Mahindra’s new 8560 4WD cabin tractor is a good option for price-conscious buyers and small farm operators who desire comfort and simplicity. The uncluttered operator platform makes for easy entry and exit and the ergonomically positioned controls provide maximum operator comfort and ease of operation. These tractors come with a high performance engine, heavy-duty synchromesh transmission with shuttle and heavy lift hydraulics. It is ideal for primary and secondary tillage, crop protection, mowing, haying, slashing and other loader applications. Go ahead, give them the toughest jobs and see them perform with ease. Comes standard with a quick hitch to facilitate switching from buckets to pallet forks, bale spikes and more.